A delicate balancing act between the Sun and Earth makes ours the only known life-bearing planet in our Solar System. 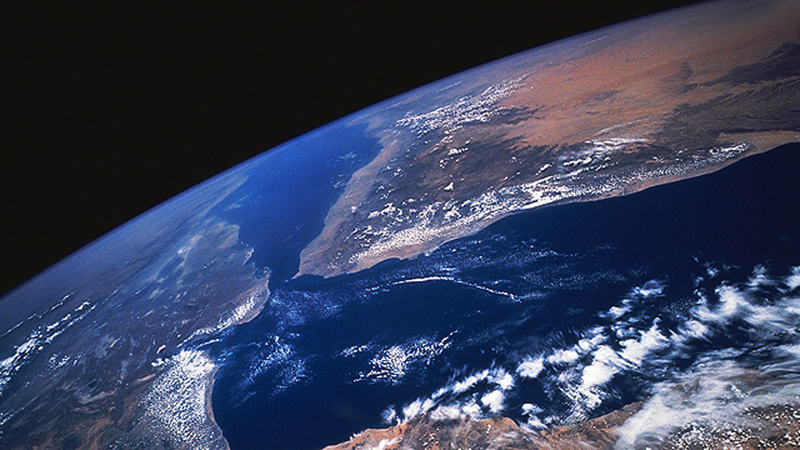 Earth is the only planet with liquid water. If a planet is too close to the Sun, water evaporates. If a planet is too far away from the Sun, water is frozen ice. The Sun's size, and Earth's distance from it, is just right for life to exist. There's only one place in the entire Universe where we know that advanced life has evolved. Central to this is the existence of liquid water. Earth has liquid water, because of its proximity to the Sun. Too far away, like Mars, and water is frozen ice.